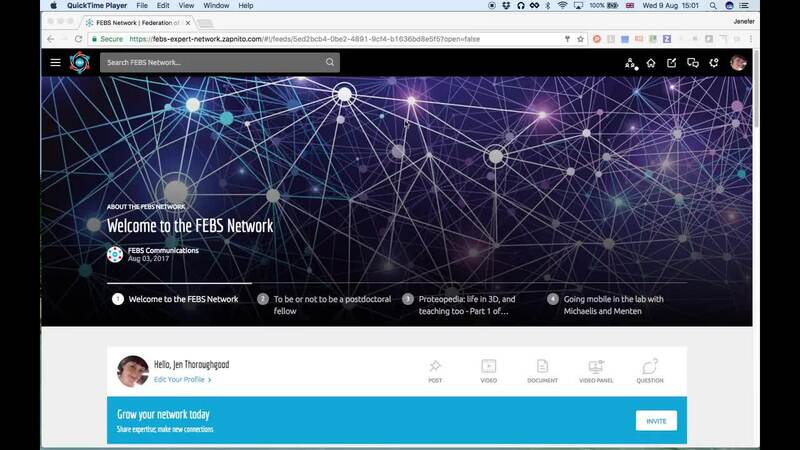 Learn how to edit your profile on the FEBS Network and how to make changes to your account. Have you discovered video panels? A new look for profile pages on the FEBS Network – is yours up to date?